In this week’s episode, Mark and Alba talk about the different seasons of the year and about their own favourite times of year. 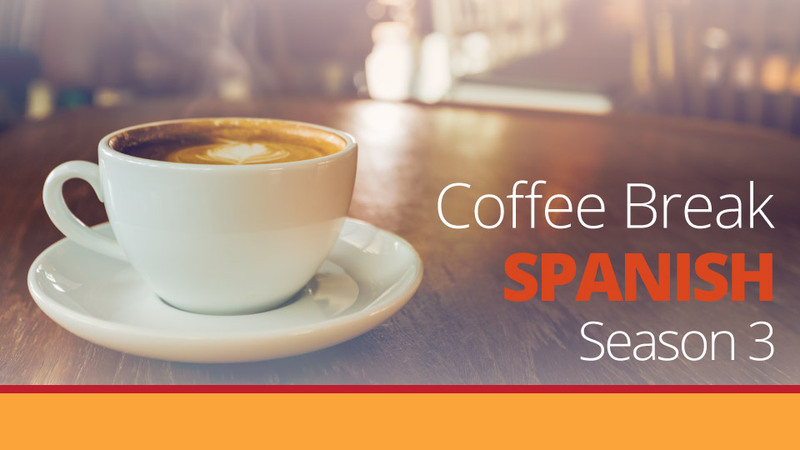 This episode provides an opportunity for learners to learn to use the Spanish phrase o sea, and the combination of object pronouns is also covered. José’s intermedio introduces two ways to express surprise. 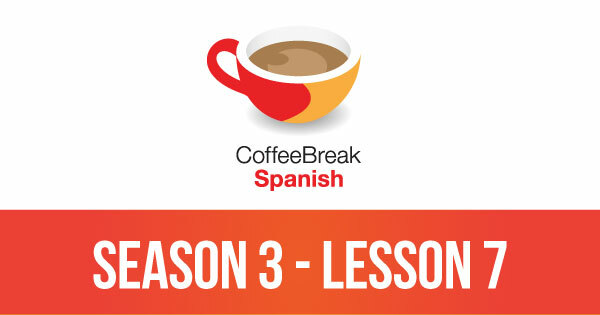 Please note that lesson 7 of Season 3 was originally known as lesson 307 of Coffee Break Spanish. We have renumbered the lessons of each season as lessons 1-40 to make things more simple for our listeners. You are doing great work! Thanks a lot for helping us improving * poco a poco* our Spanish! Saludos desde Belgrado, me encanta este trabajo! Absolutely fanatasic. Muchas Gracias. I have learnt so much from your lessons. !Muchas gracias para este Podcast, ya he aprendido mucho! Nancy, Paísos Bajos.